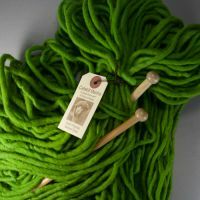 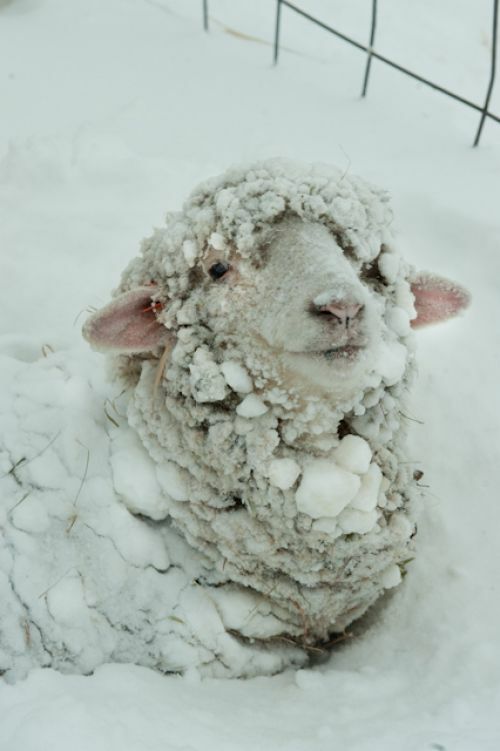 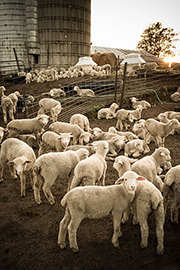 Our Saxon Merino wool was custom spun into a Super Bulky weight singles yarn at the Green Mountain Spinnery; the yarn is hand-dyed on the farm in small, limited-edition dye lots. 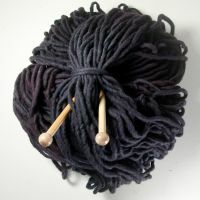 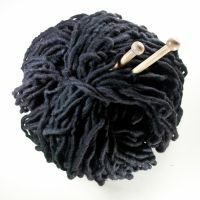 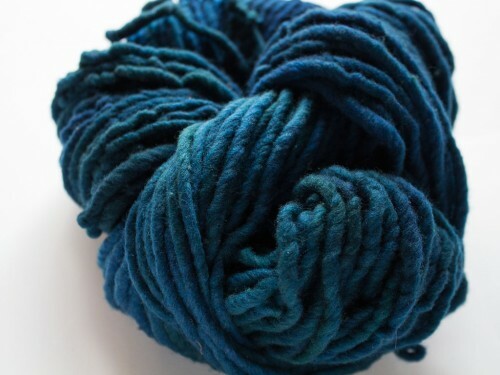 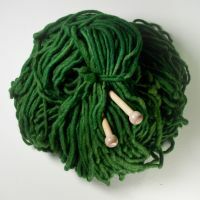 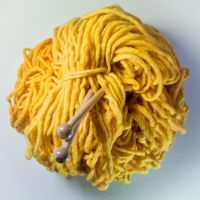 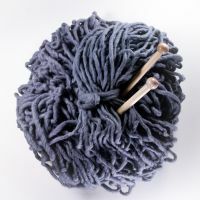 Hand-dyed yarn usually has color variation along the the yarn and that usually differs in the dye lot. 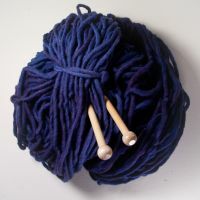 4 oz (100 g), 110 yd, 4 stitches per inch on US 15.